Designing multi purpose theatres for your function area requires thought from both sides of the podium. 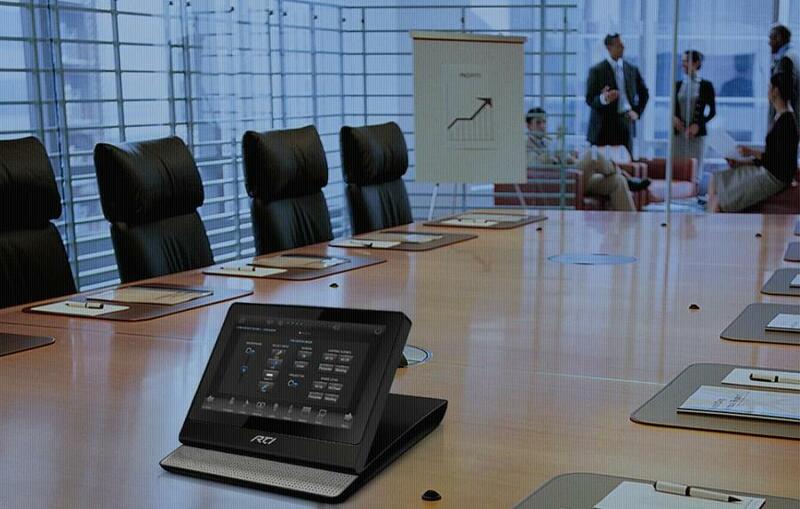 From a presenter point of view, connectivity, easy of use and most importantly reliability. From the audience side, you must be able to see the presentation and also hear from any seat in the house. 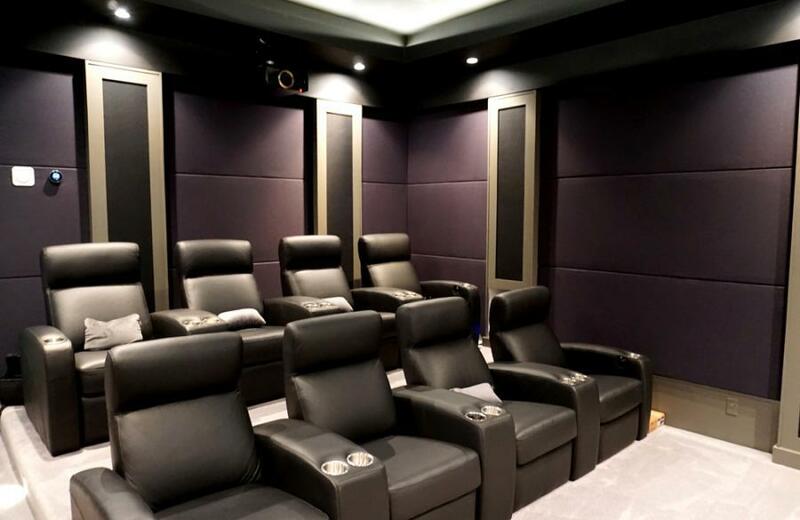 eHomeAV can supply seamless audiovisual systems that can be universal for both speech and movie. 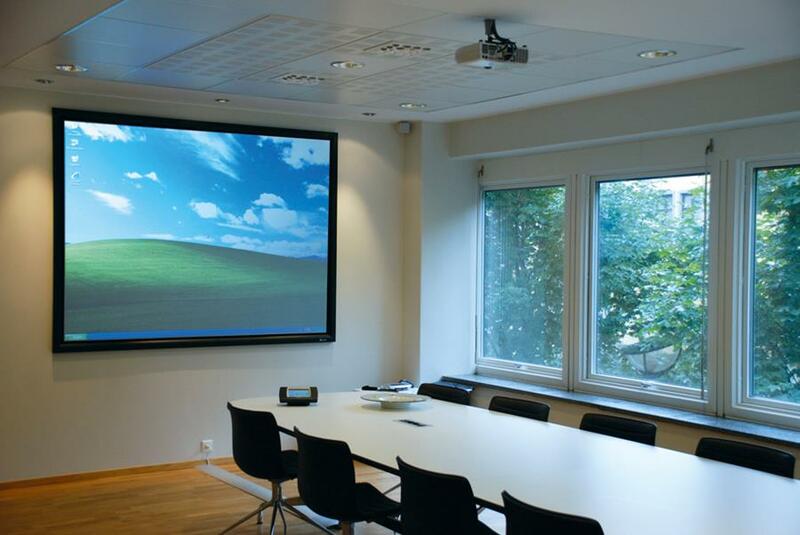 Display options can be anything from a high-output projector through to commercial plasma or LCD displays. Integrating a control system will simplify operation with a touch-screen user interface allowing your client to connect, set and go. Control systems can control all elements with simple button press, from a powerpoint display to a promotional DVD in seconds.